Found new tear up today. Ivy removed etc. Thereby opening some new terrain. 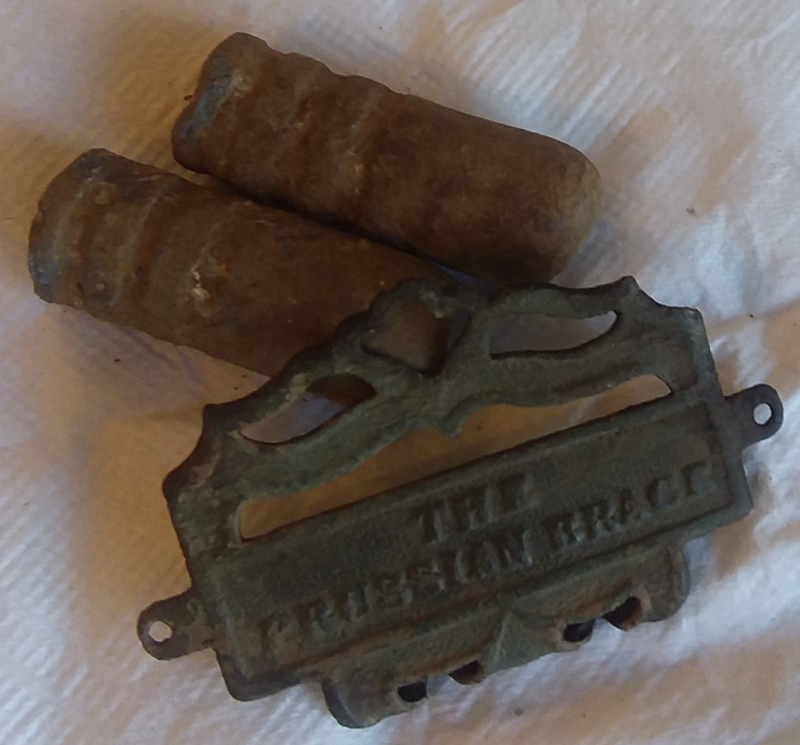 Anyone know what vintage this suspender clip? 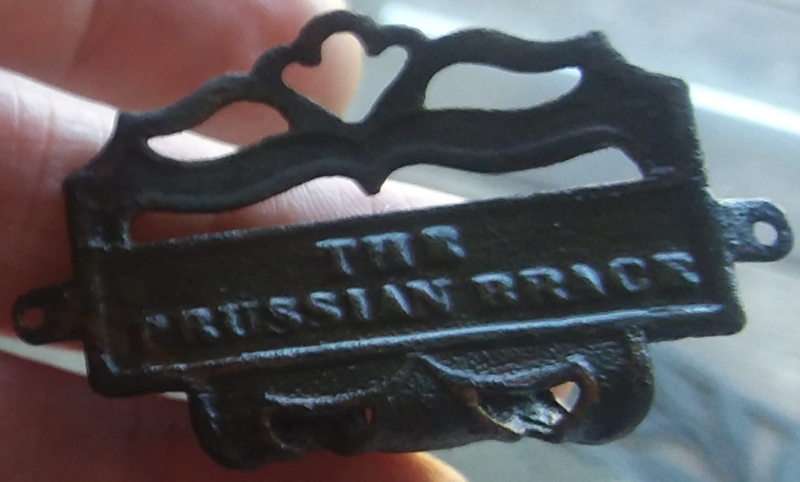 is or anyone know if its part of military badge? thanks for help.